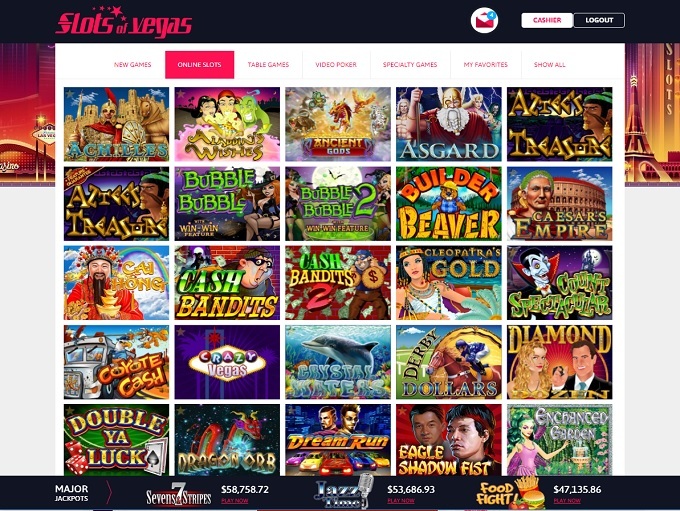 Slots of Vegas is Blacklisted, click here to read why. 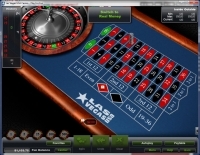 Slots of Vegas is an online casino that is based out of Costa Rica and owned and operated by Virtual Casino Group. 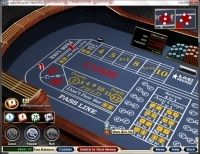 The casino has gathered a horrid reputation among punters, as the site has conflicting terms and conditions on bonuses, slow payment, and terrible customer service. 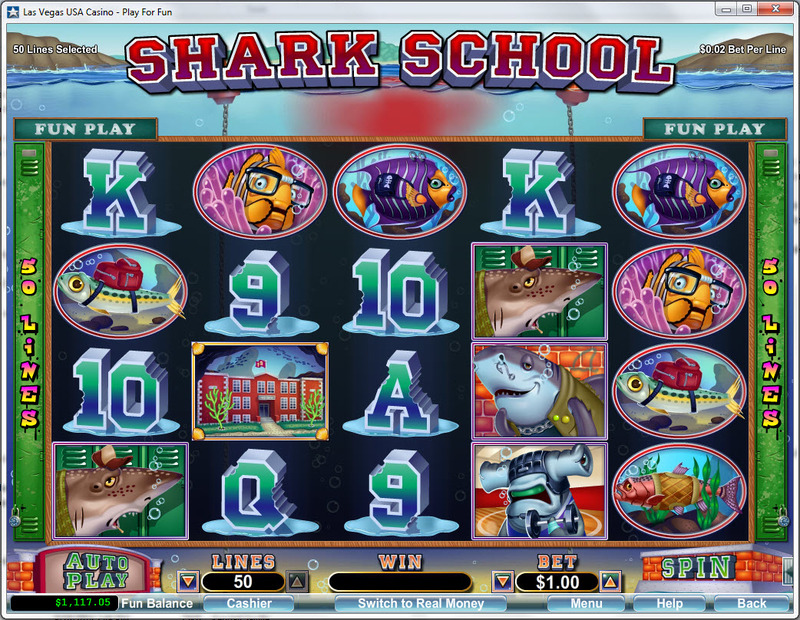 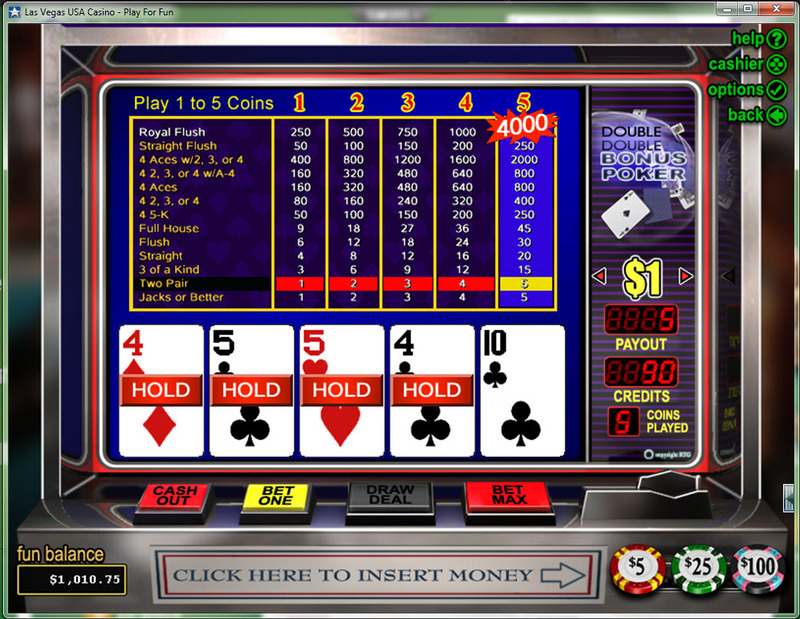 Because of this, we do not recommend that you play at this casino, but if you do, you should exercise extreme caution. 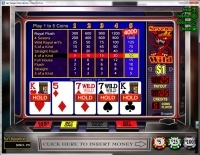 Slots of Vegas Casino is powered by Realtime Gaming, which gives players the chance to access the casino through both downloadable software and a web-based platform that allows you to play through your web browser. 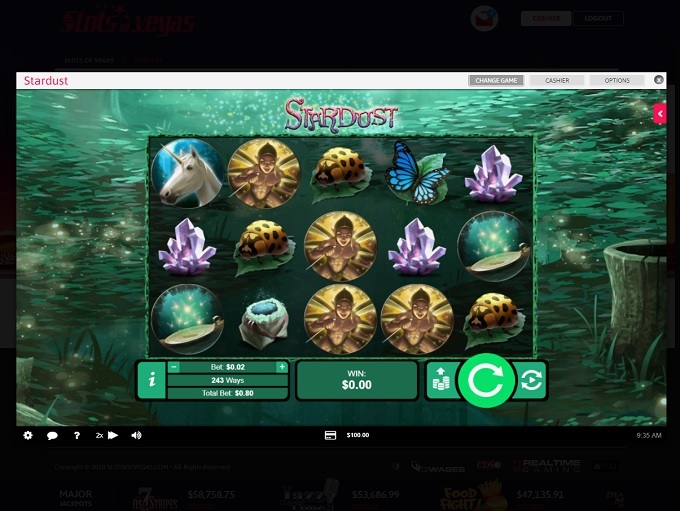 Please be advised that you can expect slow delayed payments, delayed withdrawal tactics and voided winnings from this casino group. 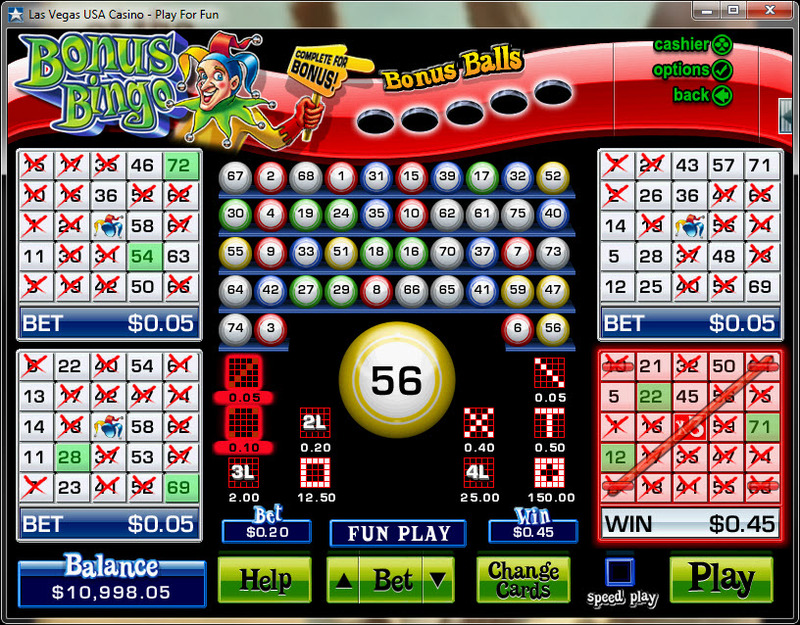 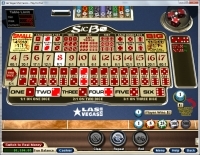 Slots of Vegas is part of the Virtual group, and has been known for offering a quantity of no deposit bonuses. 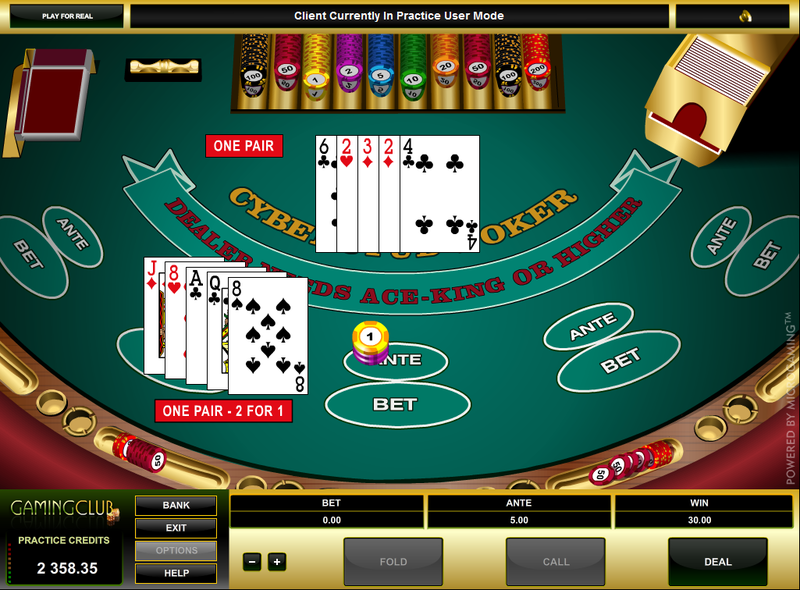 This is one of the reasons why they have been under attack by bonus abusers, fraudsters, multi accounters etc, making it harder for regular players. 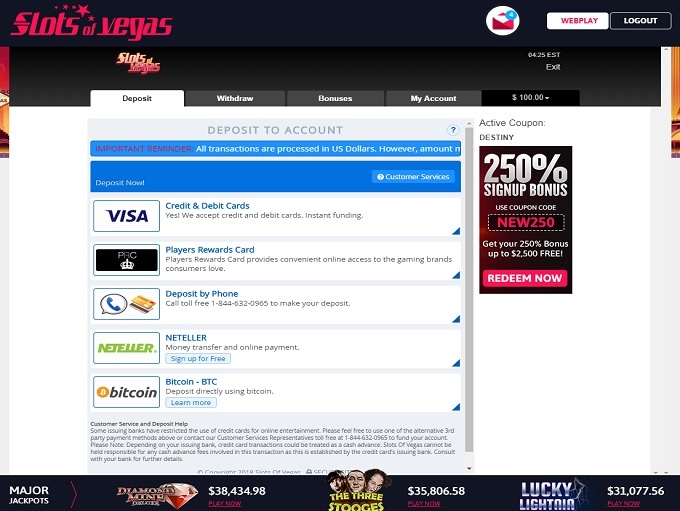 That of course is not an excuse for their long and delayed payments. 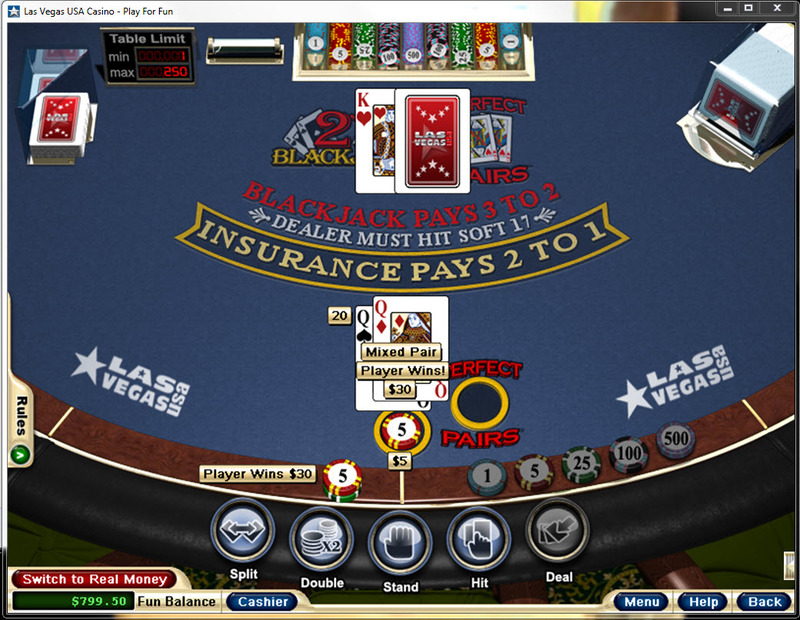 They do pay eventually if the player meets all the terms and conditions. 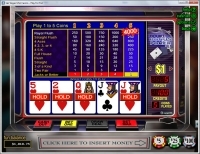 Please note that if player breaches even the slightest rules, they can expect winnings to be voided. 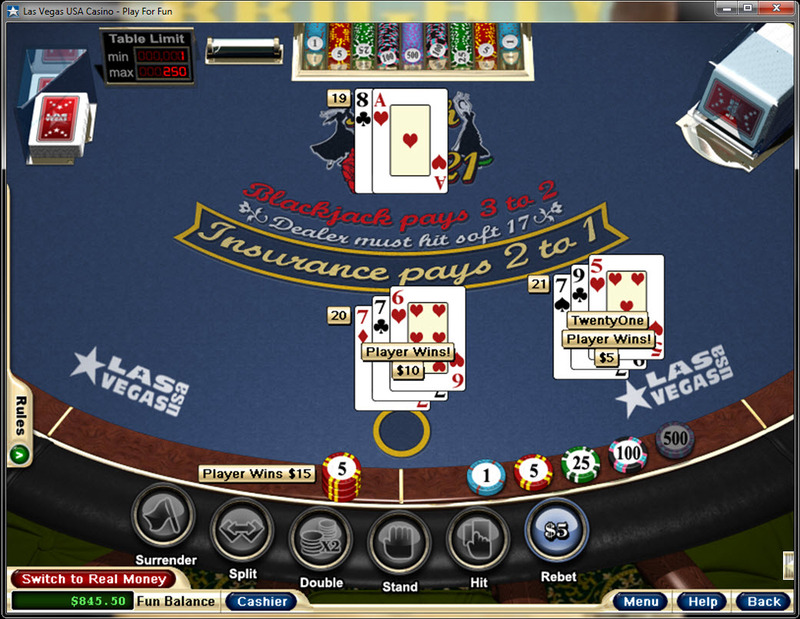 Its up to the players discretion to decide whether to play here or not. 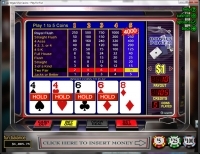 We ask you to proceed with caution with this casino group. 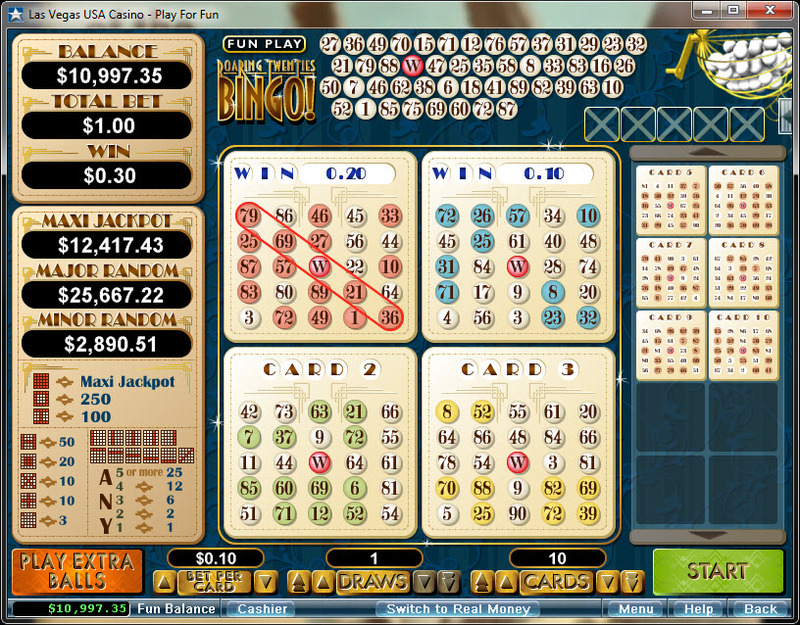 The usual crap, and a Warning. 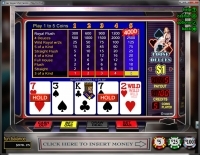 Slots are a major portion of Slots of Vegas' gaming library, with both classic and video slots on offer. 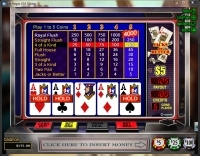 Slots of Vegas offers punters 1 comp point for every $10 wagered in the casino. 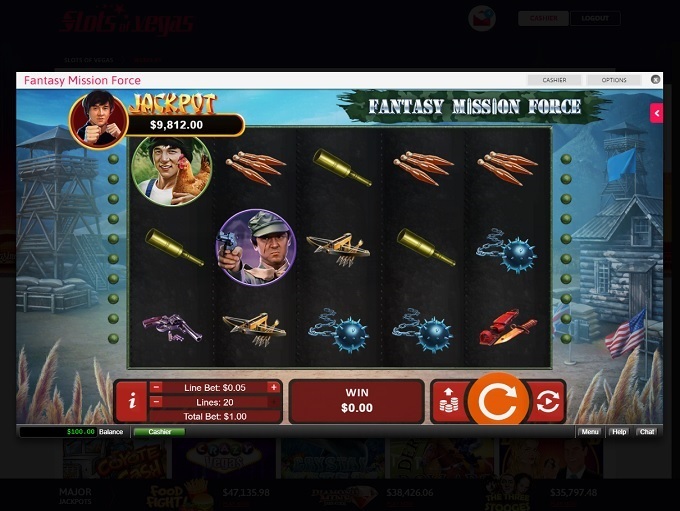 Once players reach 100 points, points can be redeemed for $1. The casino has a series of rules attached to its comp points, which are: When playing with free chips or previously accumulated comp points, the Player may not accumulate new Comp Points; The minimum Comp Points allowed to be redeemed is 10; In order to be eligible for Comp Points, the Player's account must have a current balance of zero and no pending withdrawal requests; The value of Comp Points is as follows: 1 Comp Point = $1.00; With the exception of the above listed restricted games, the wagering requirement on all comp points is as follows: 30X on Slots, Keno, Bonus Bingo and Scratch Cards and 60X on all other allowed games; Unless otherwise stated by the casino management, Comp Points have a 1x max cashout limit. 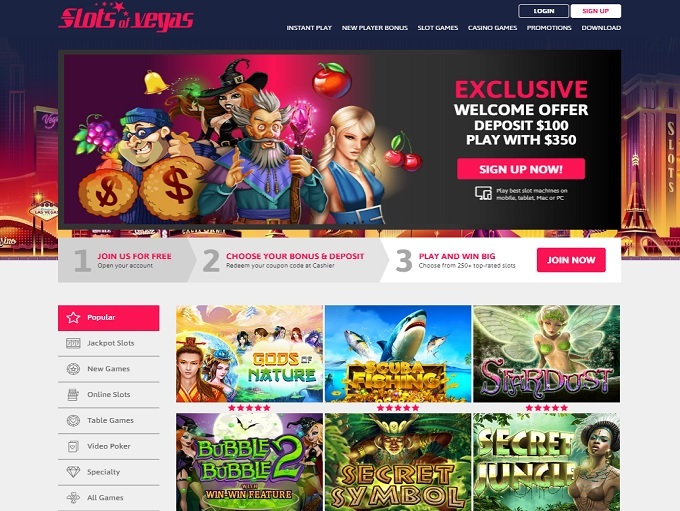 Below is a list of promotions currently being offered at Slots of Vegas Casino. 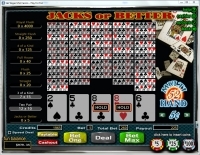 A 250% Sign Up bonus with a max bonus of $2500 and a wagering requirement of 5x on Slots. 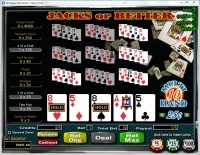 A 190% Sign Up bonus with a max bonus of $1900 and a wagering requirement of 5x on Slots. 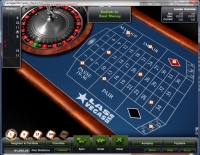 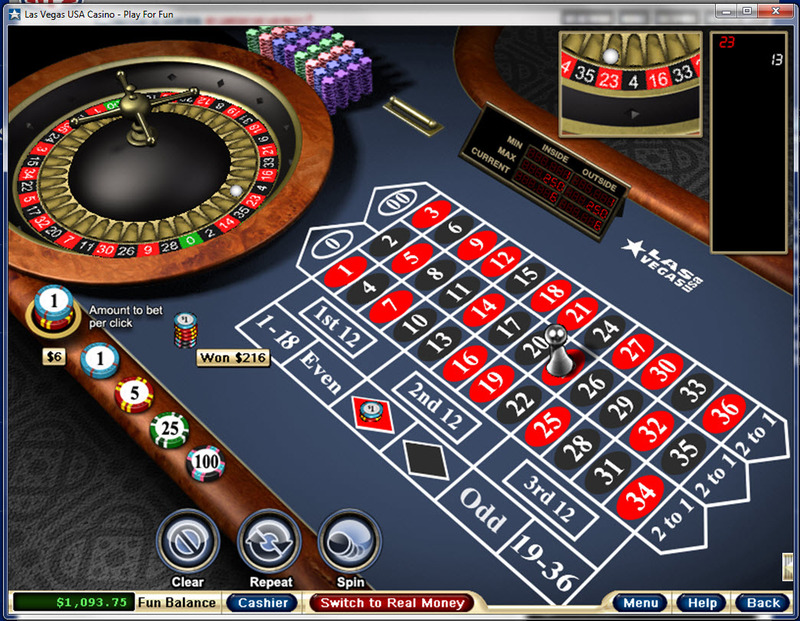 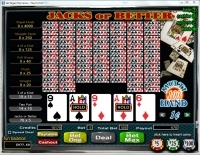 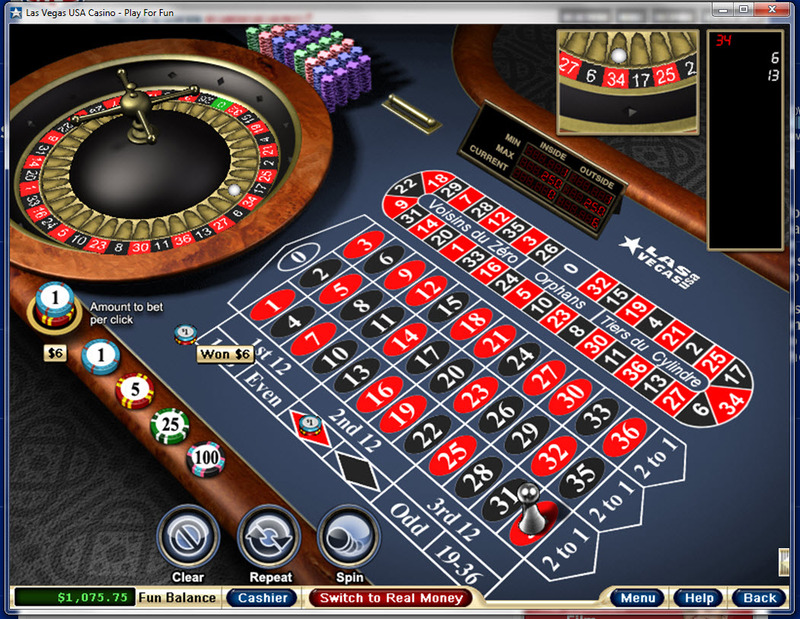 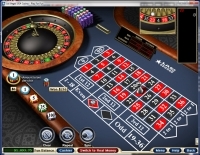 70% for Classic Blackjack, Baccarat, Poker Games and Other Roulette. 6% for Other Blackjack and Video Poker. 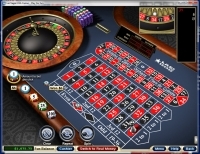 Slots of Vegas is licensed to conduct gaming operations through the jurisdictions of Curacao. 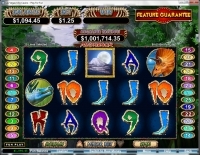 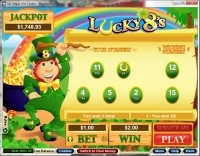 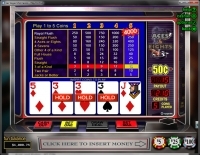 Slots of Vegas accepts players from the following countries: Aland Islands, American Samoa, Andorra, Anguilla, Argentina, Aruba, Australia, Bahamas, Barbados, Belgium, Bermuda, Canada, Cayman Islands, Chile, Christmas Island, Cocos (keeling) Islands, Cook Islands, Falkland Islands (malvinas), Finland, Germany, Greece, Guam, Iceland, Japan, Luxembourg, Marshall Islands, Martinique, Mayotte, Mexico, Monaco, Montserrat, Netherlands, New Caledonia, New Zealand, Niue, Norfolk Island, Northern Mariana Islands, Norway, Pitcairn, Puerto Rico, Republic of Korea, Saint Helena, San Marino, South Africa, Spain, Svalbard And Jan Mayen, Sweden, Switzerland, Tokelau, United Kingdom, United States, United States Minor Outlying Islands, Uruguay, Venezuela, VG, Virgin Islands, U.s. and Western Sahara. 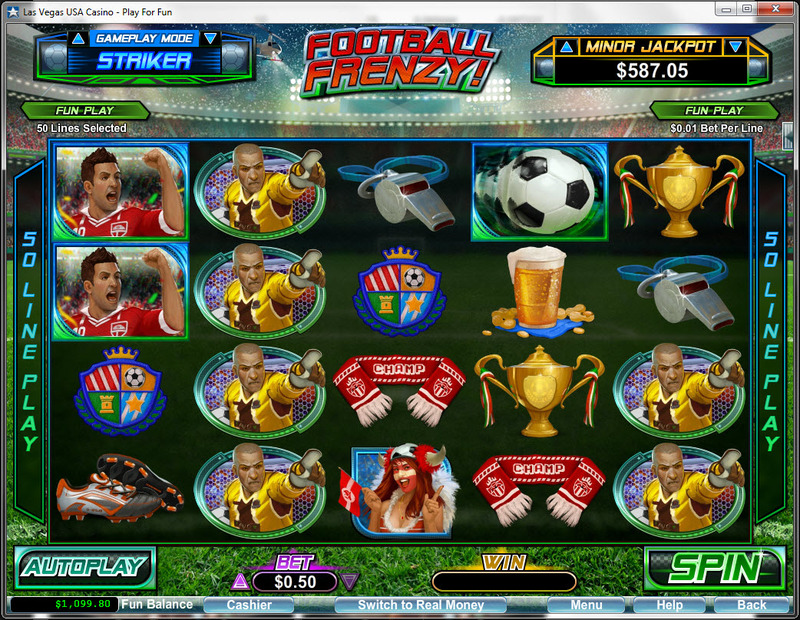 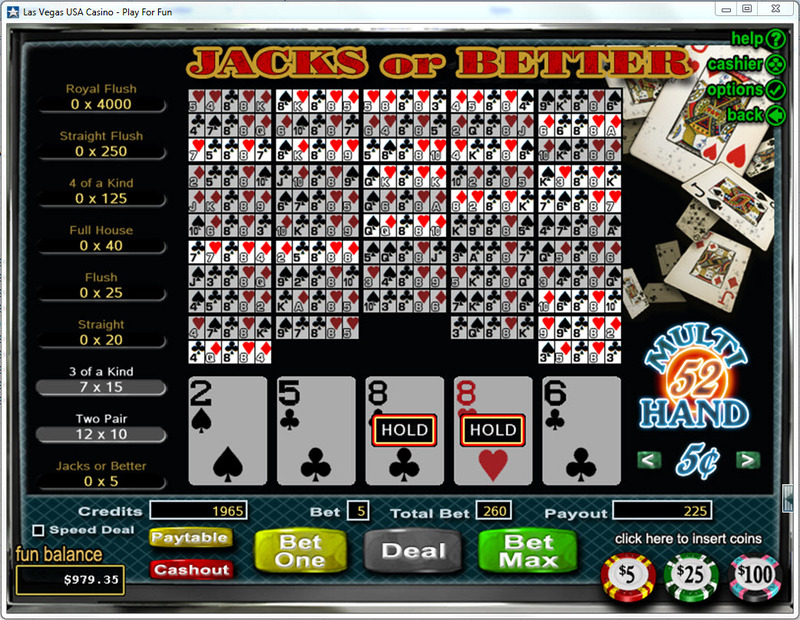 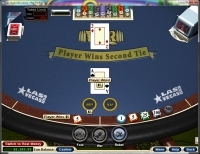 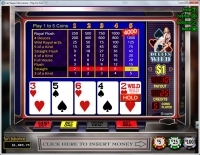 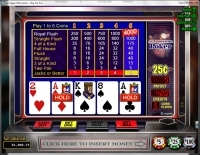 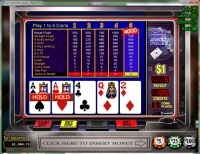 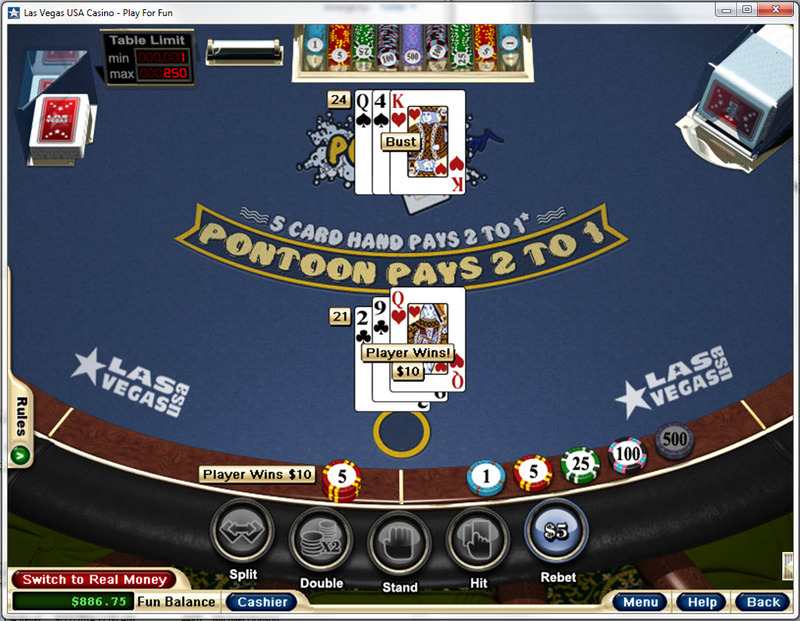 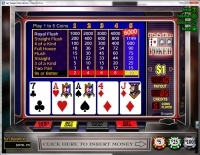 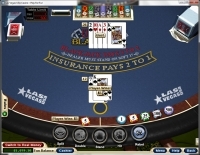 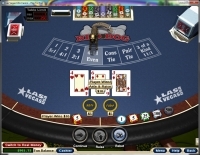 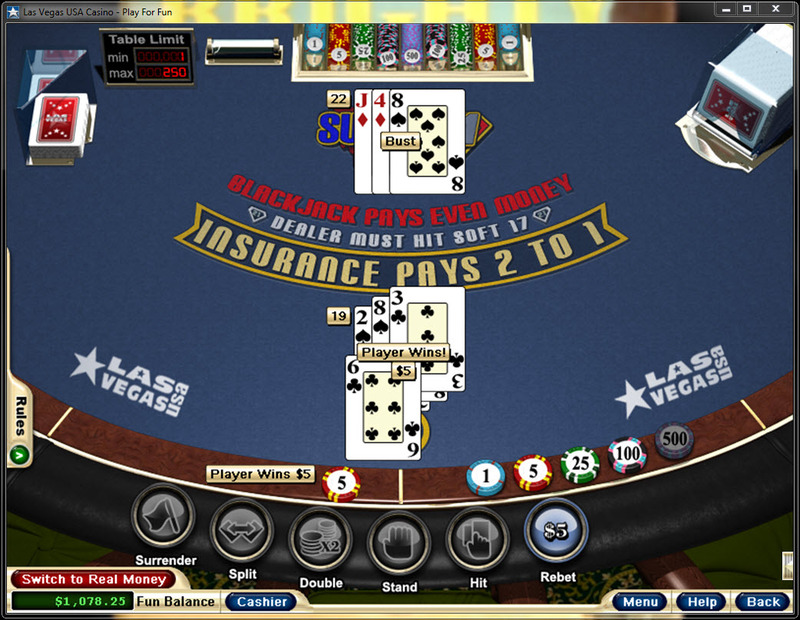 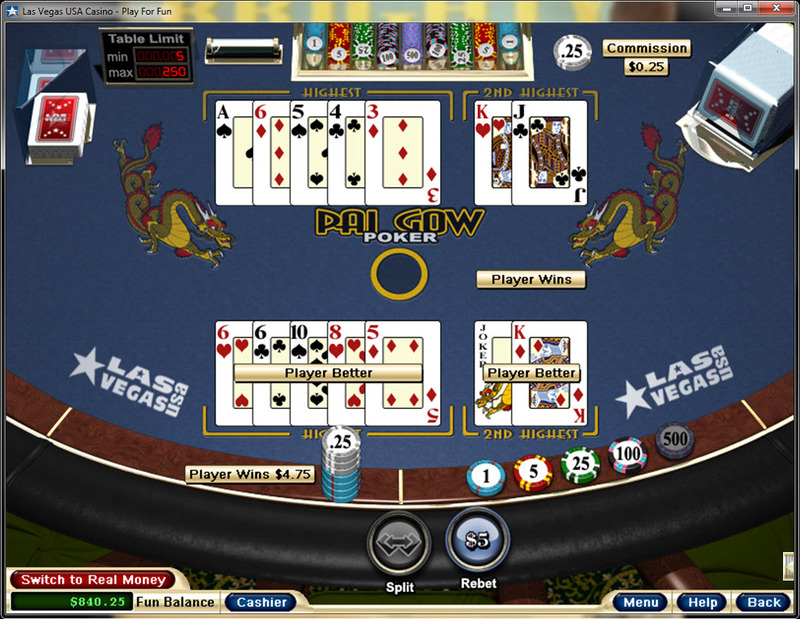 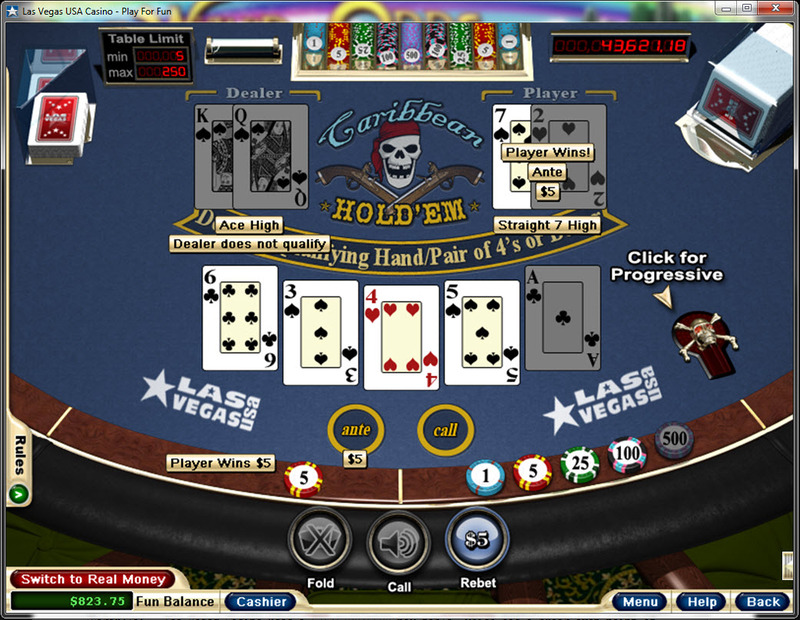 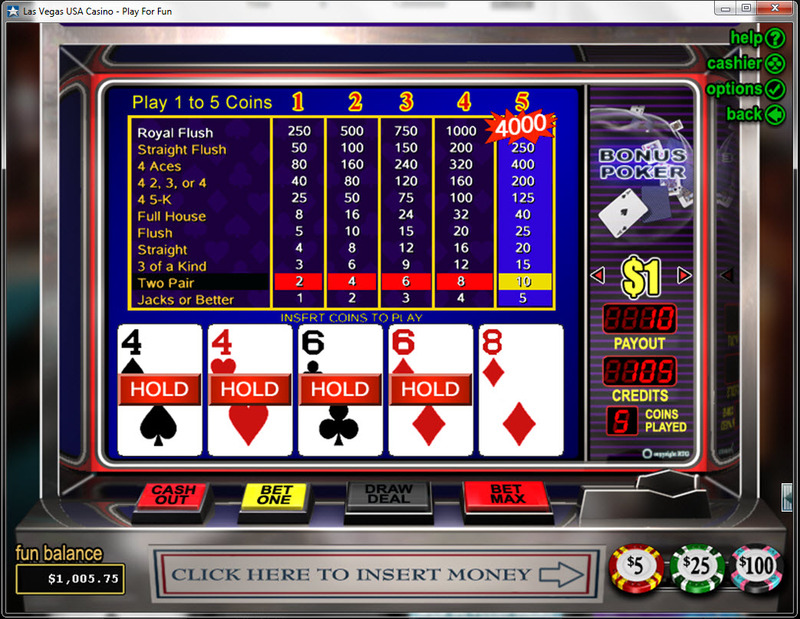 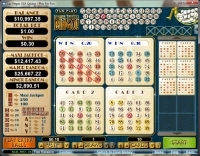 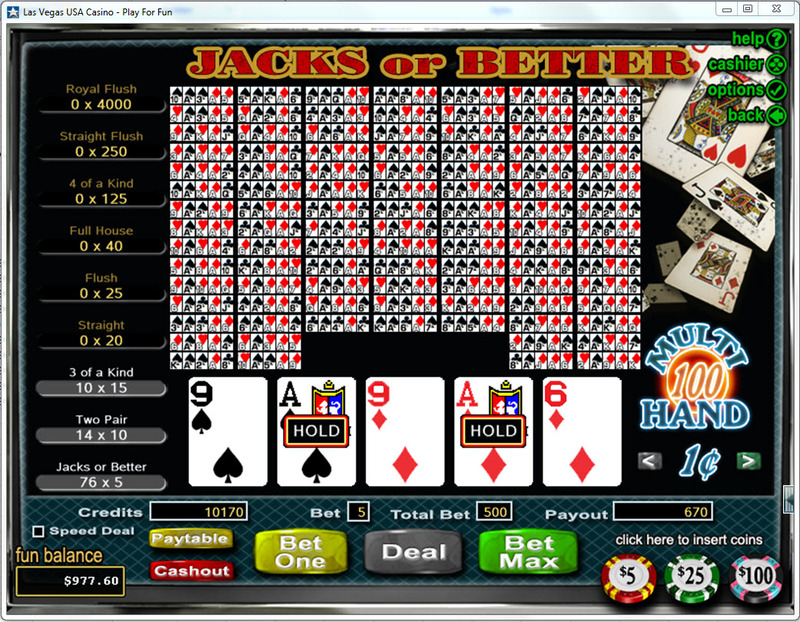 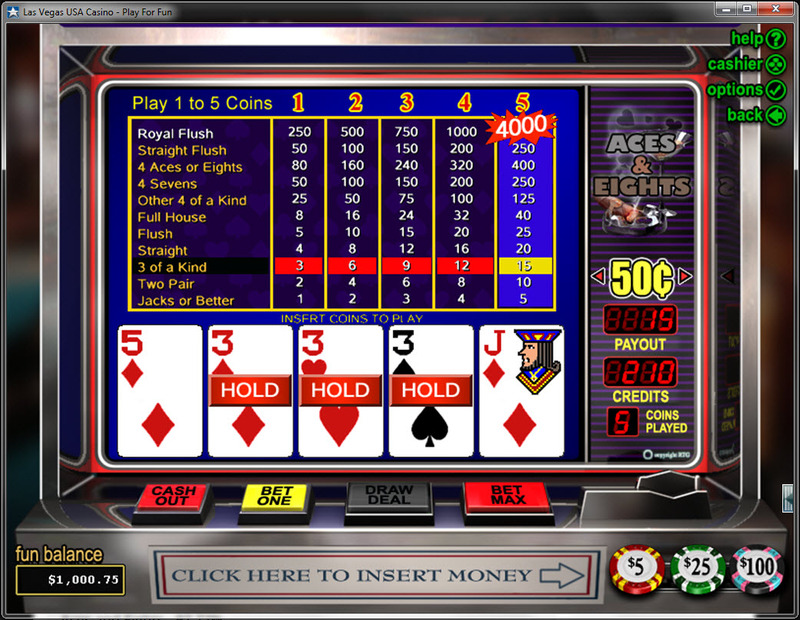 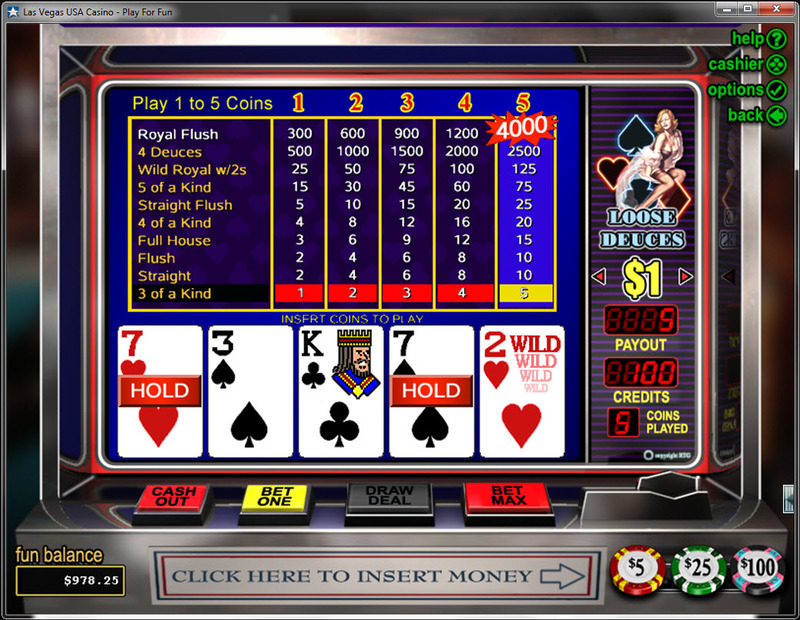 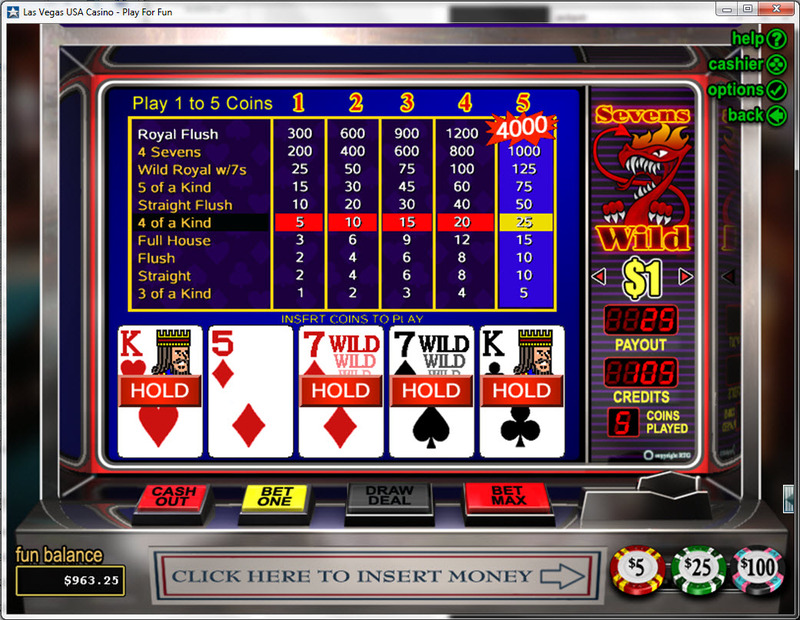 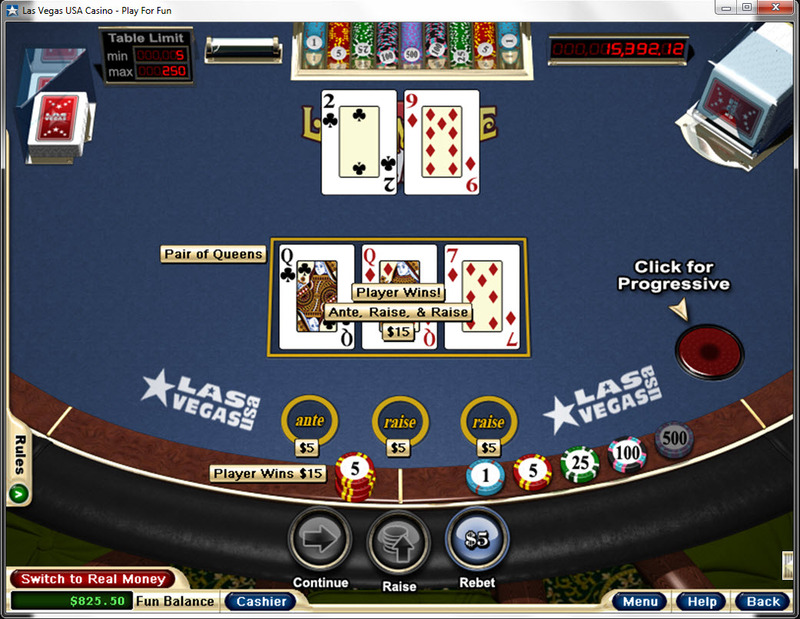 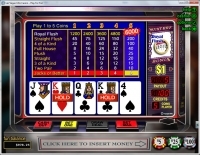 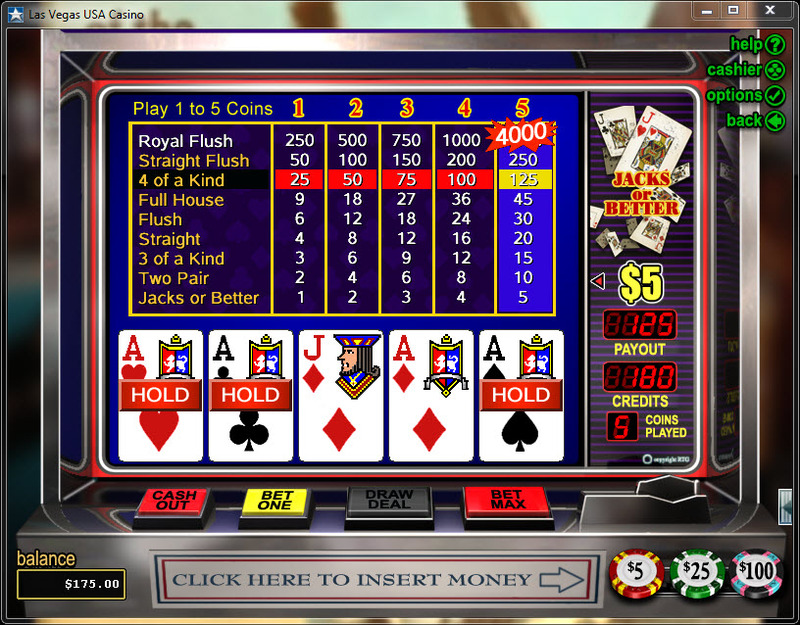 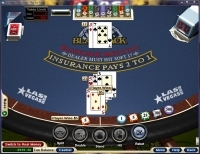 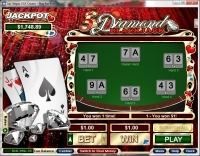 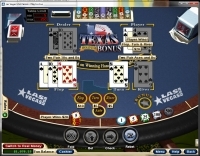 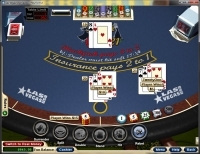 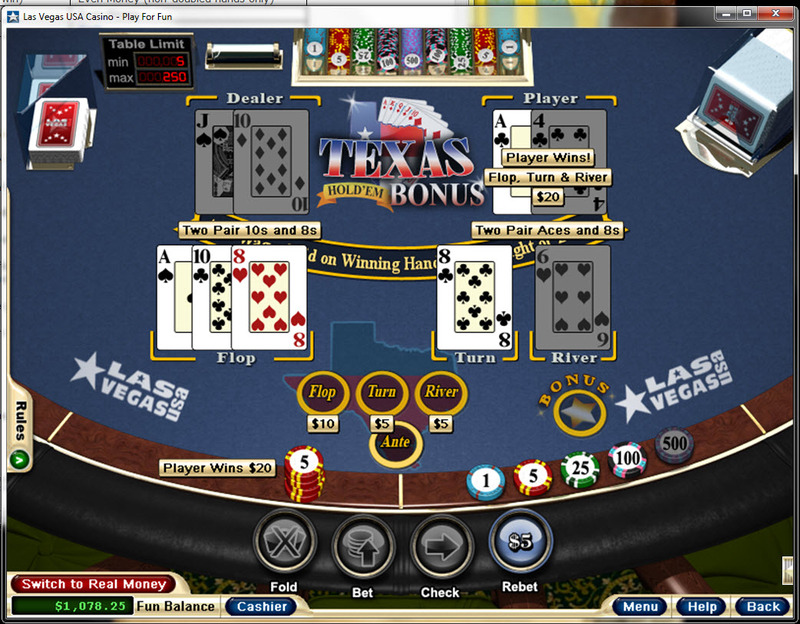 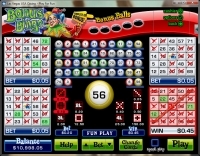 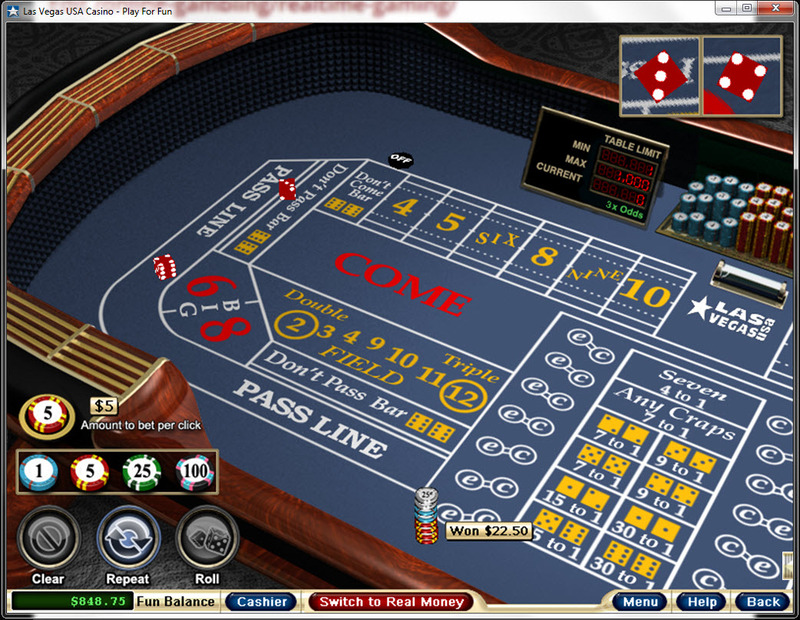 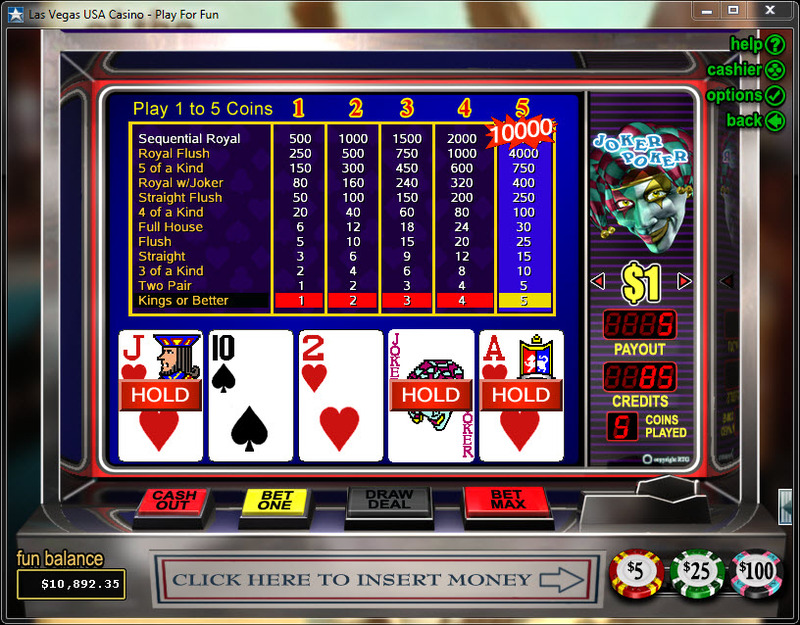 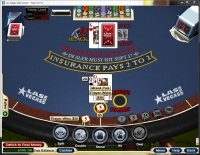 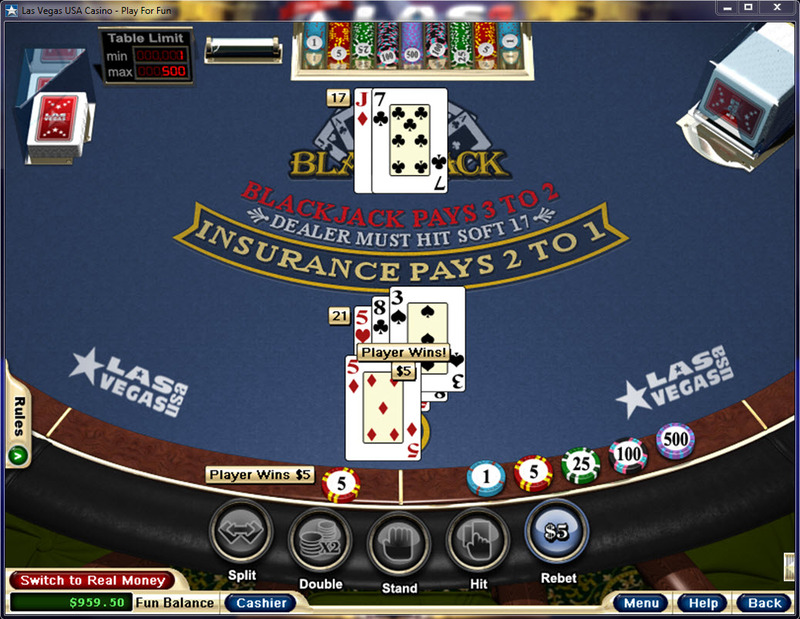 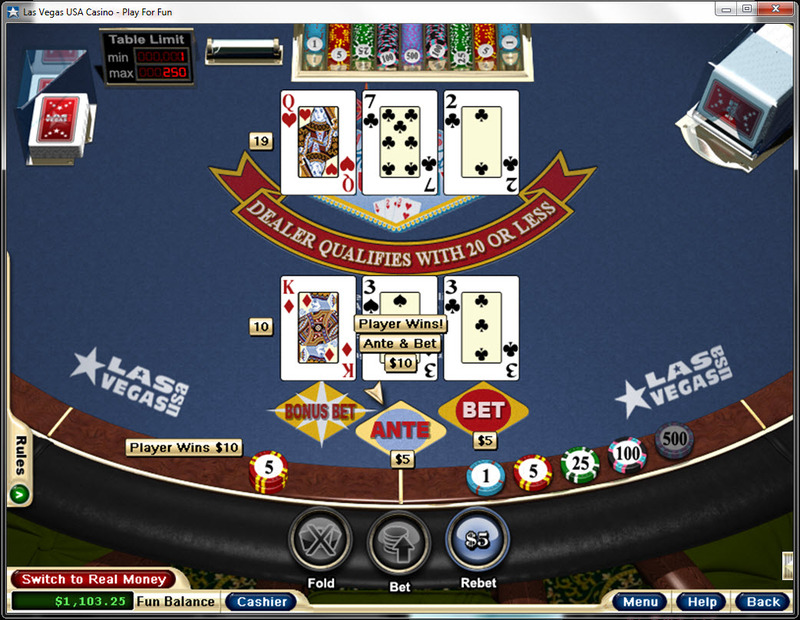 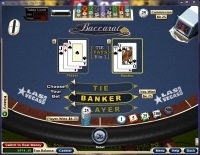 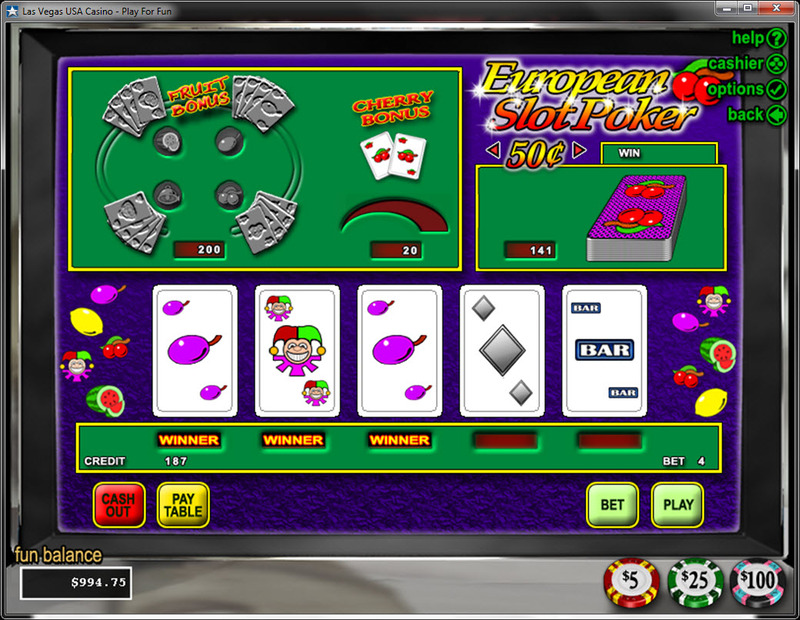 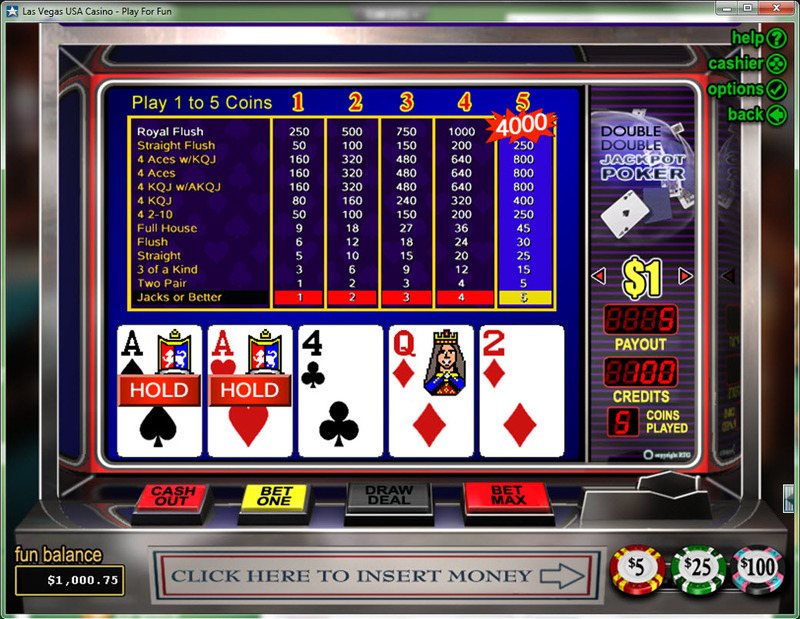 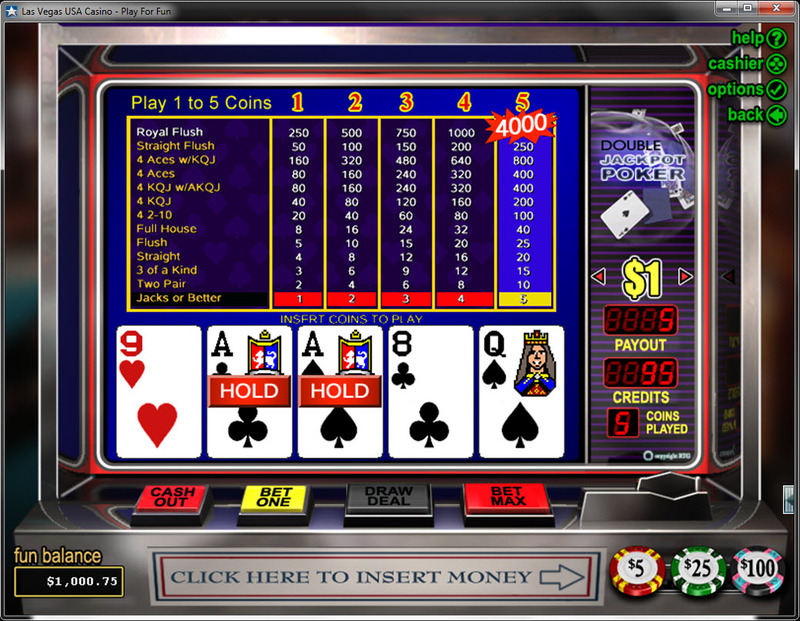 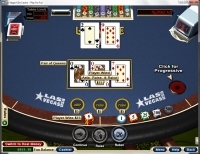 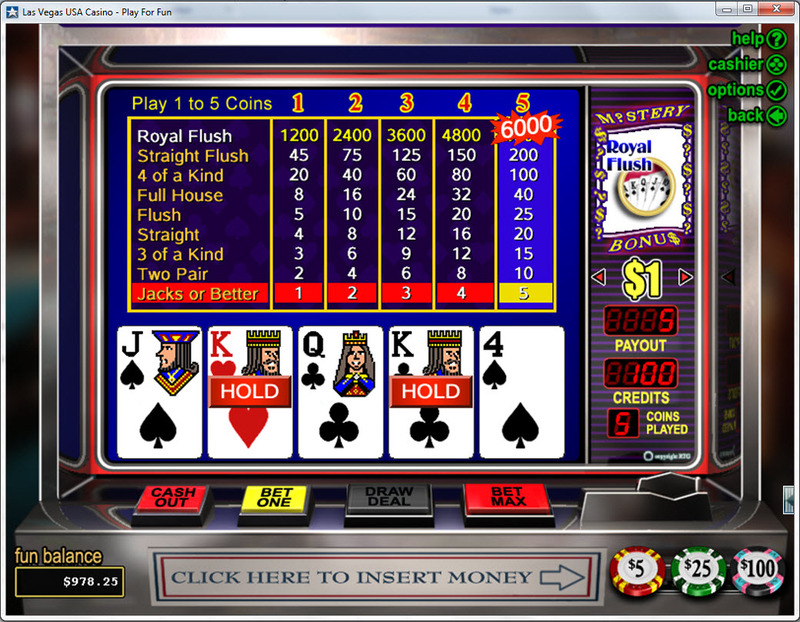 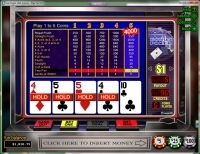 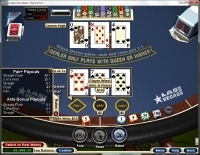 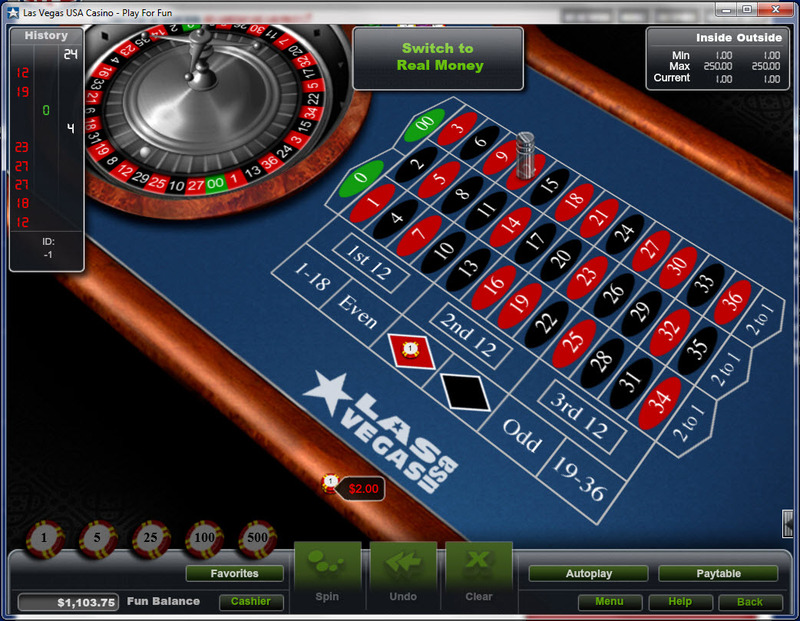 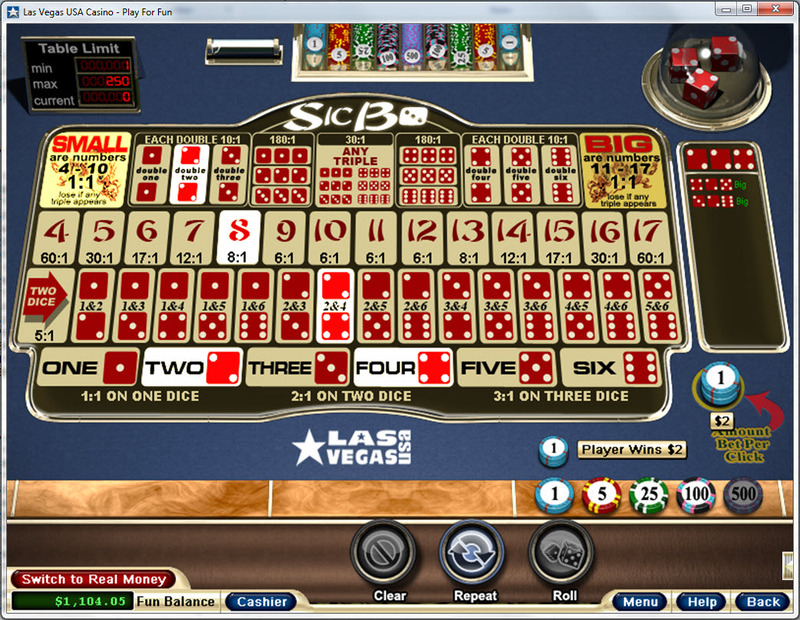 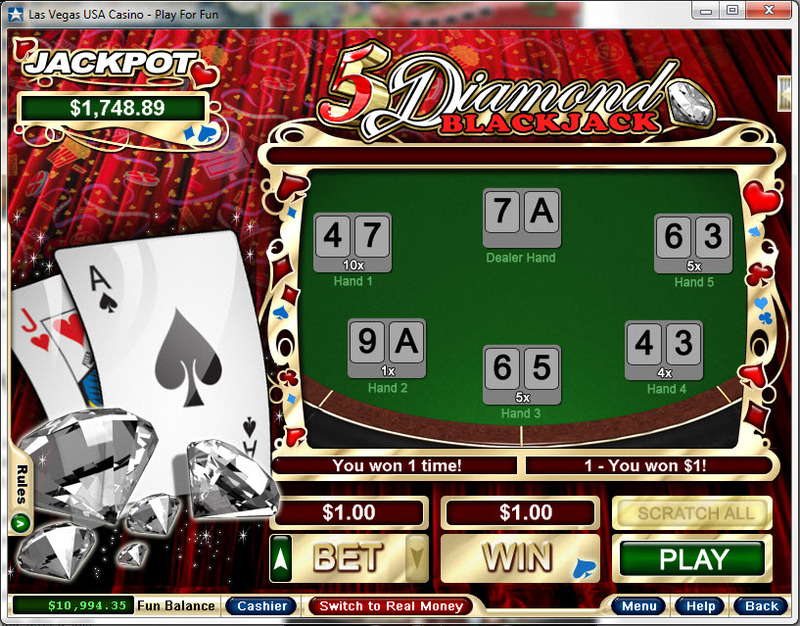 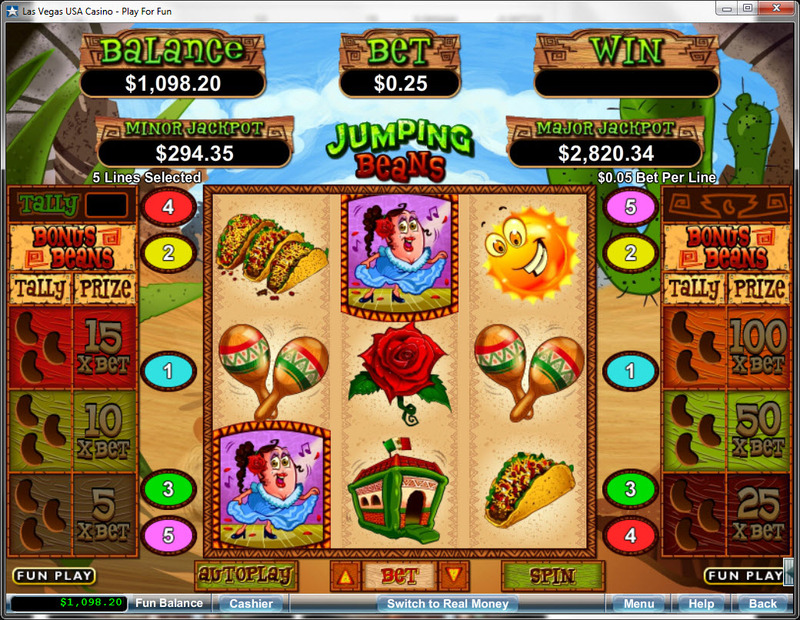 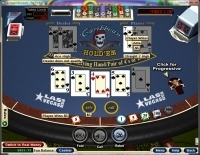 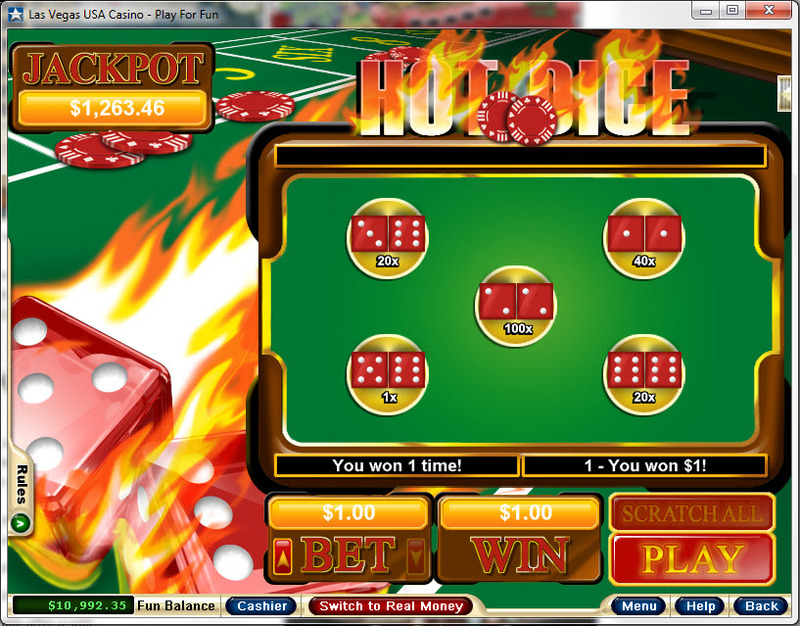 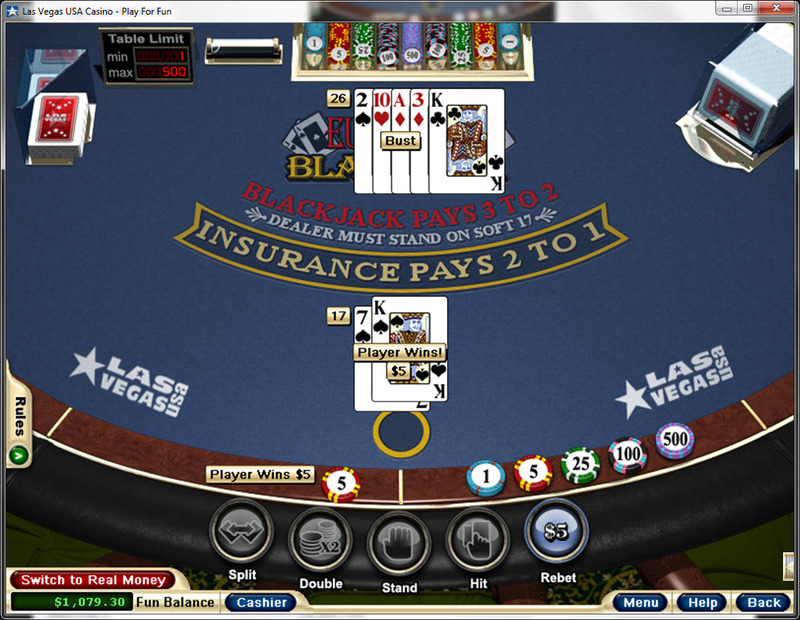 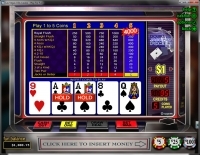 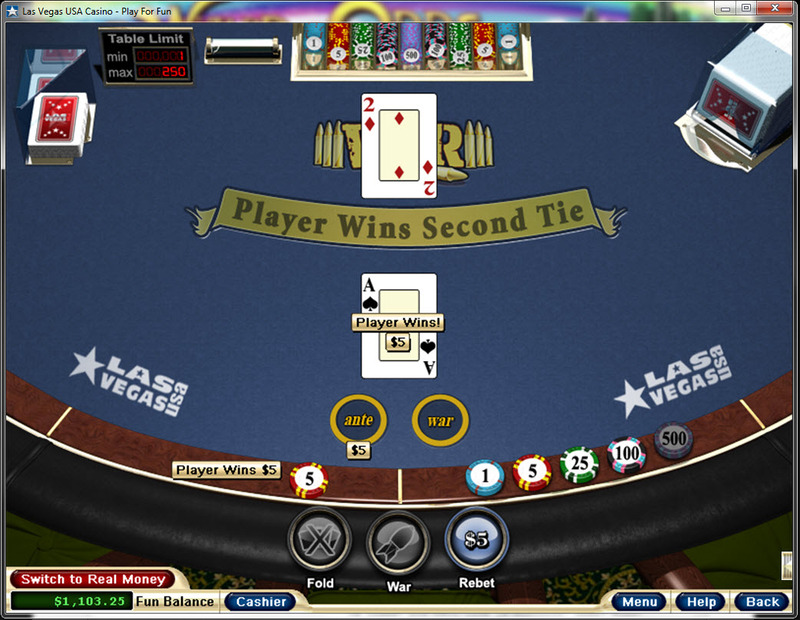 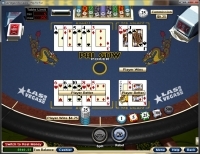 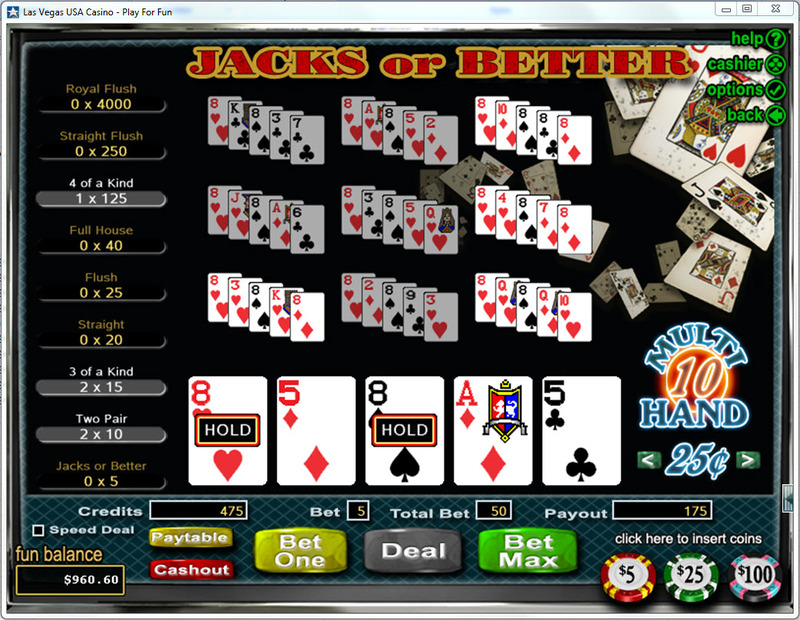 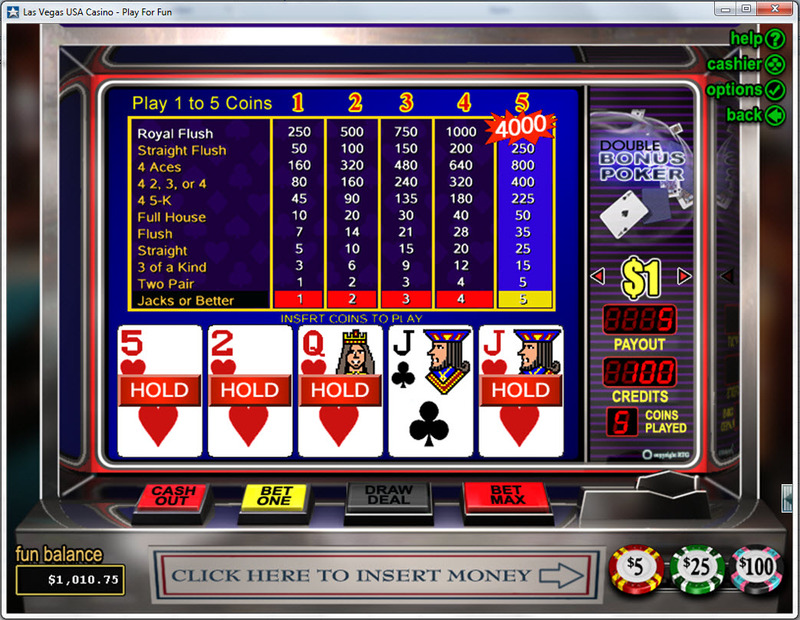 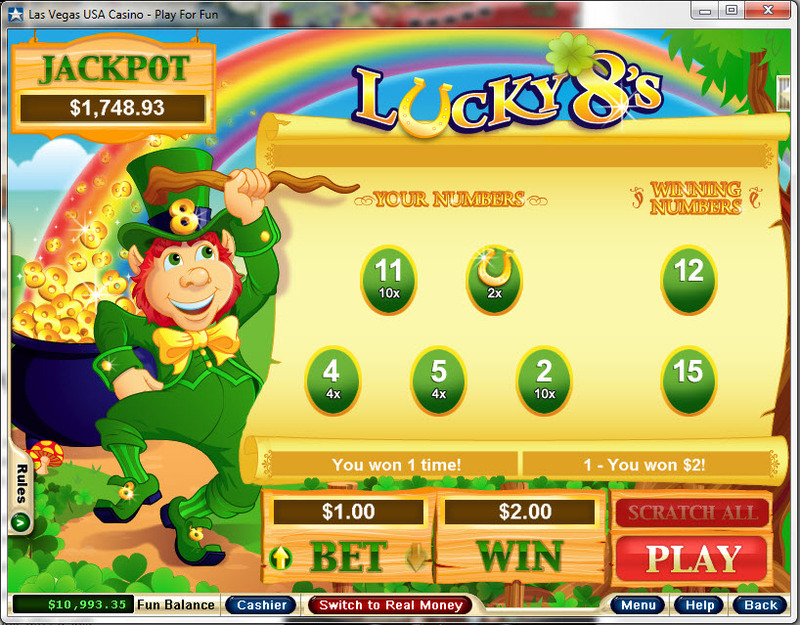 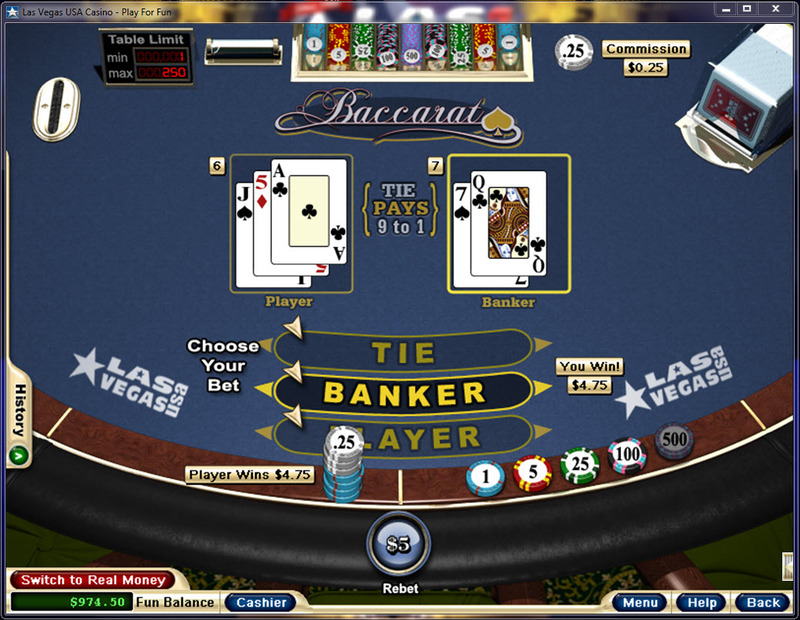 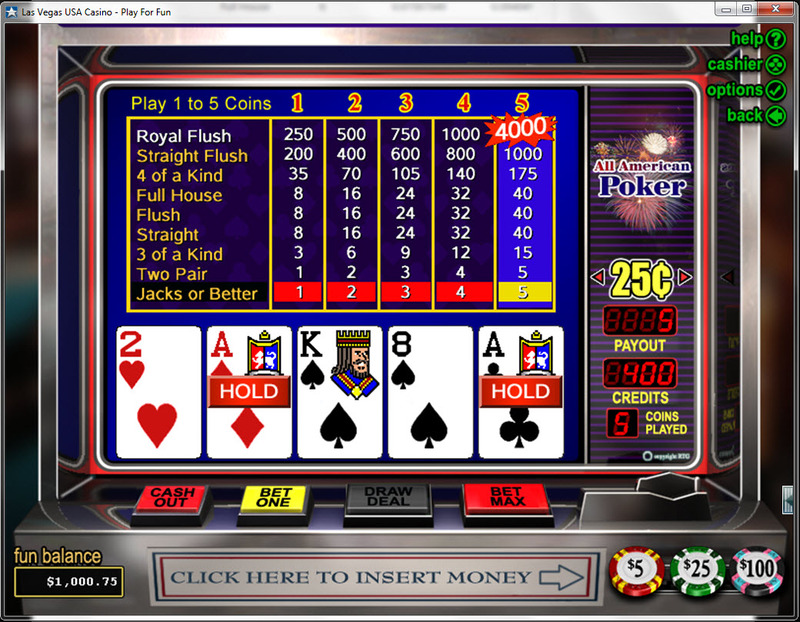 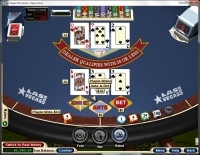 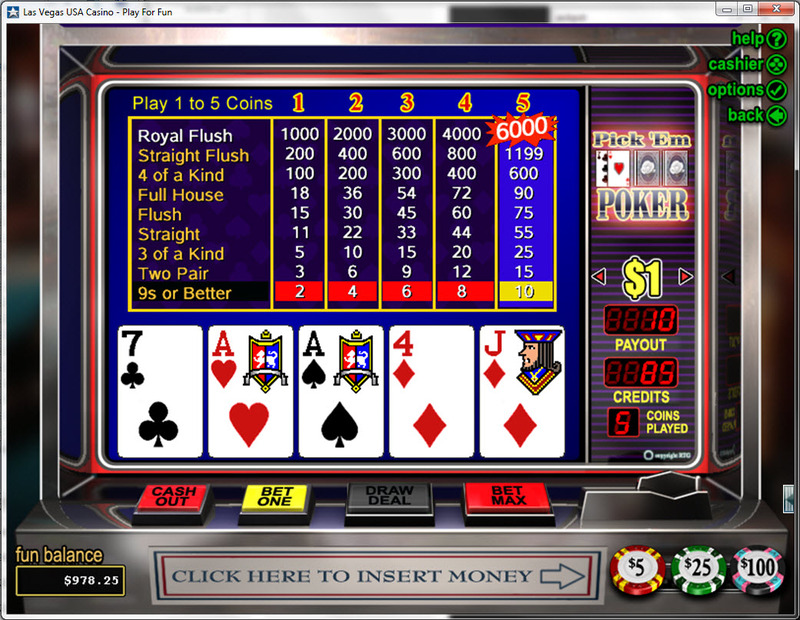 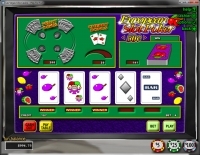 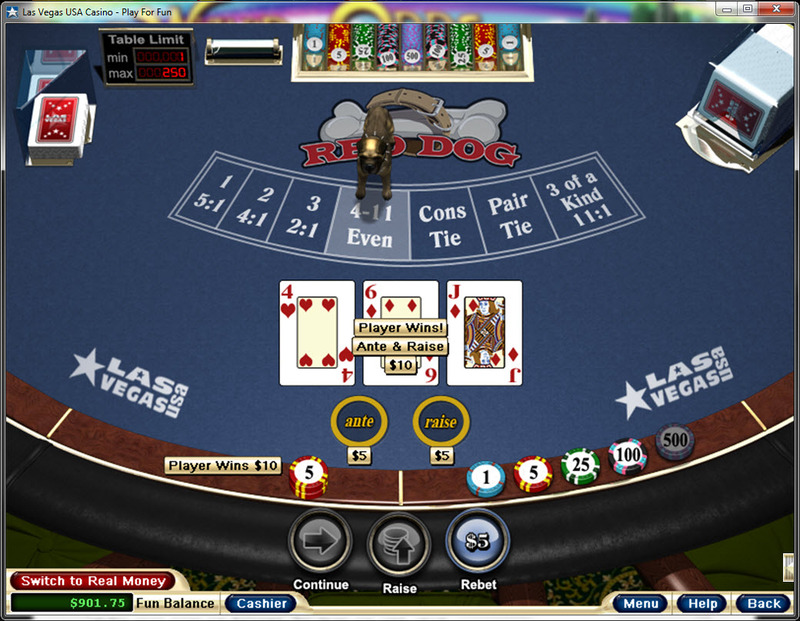 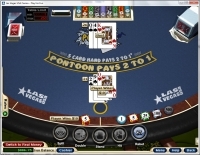 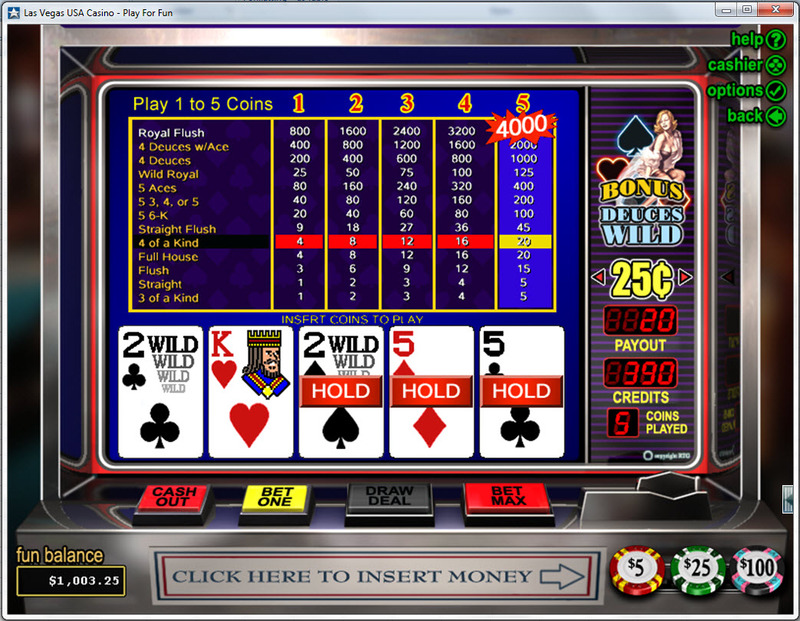 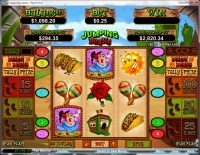 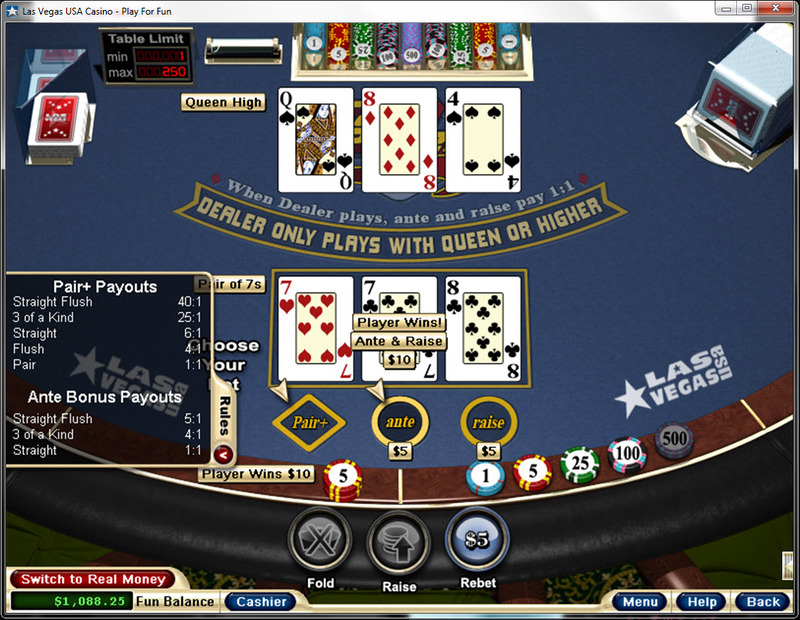 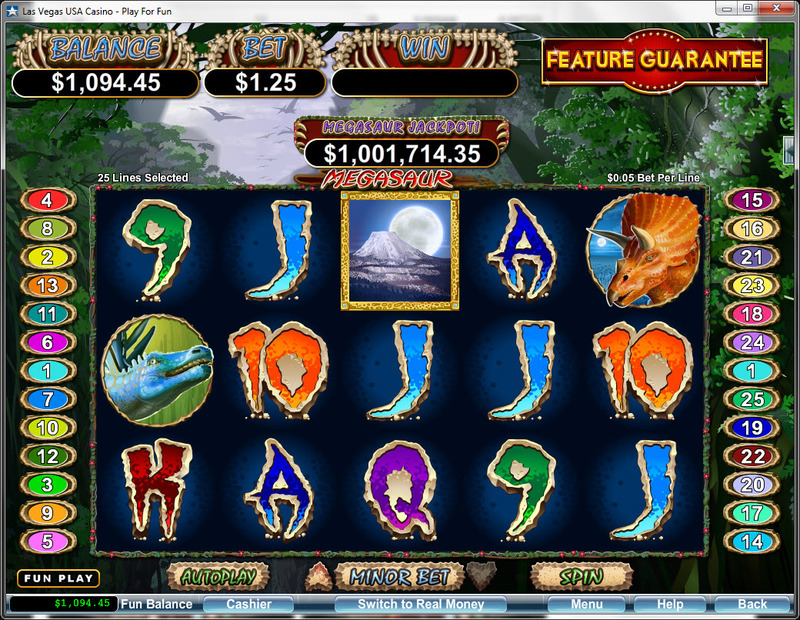 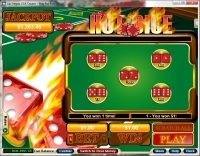 There are numerous player issues presented with Slots of Vegas Casino, including but not limited to: hostile customer service representatives, voiding payments for violations of contradictory rules and stipulations put forth by the casino, and extremely slow payments on the part of the casino.More information. 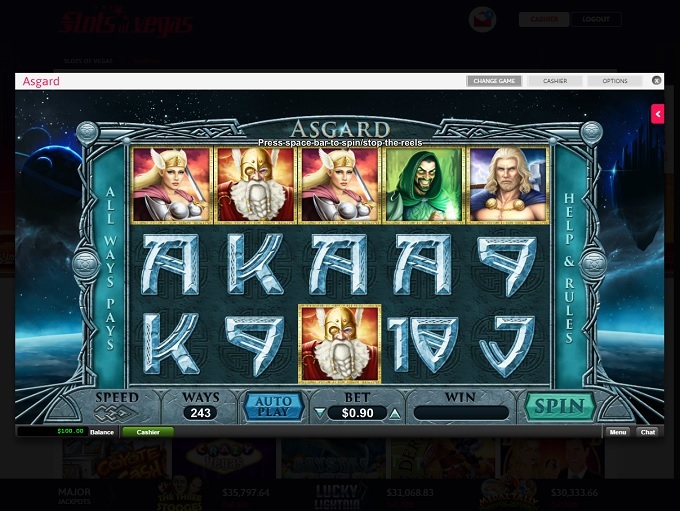 Slots of Vegas have not earned endorsement from the Wizard of Odds.